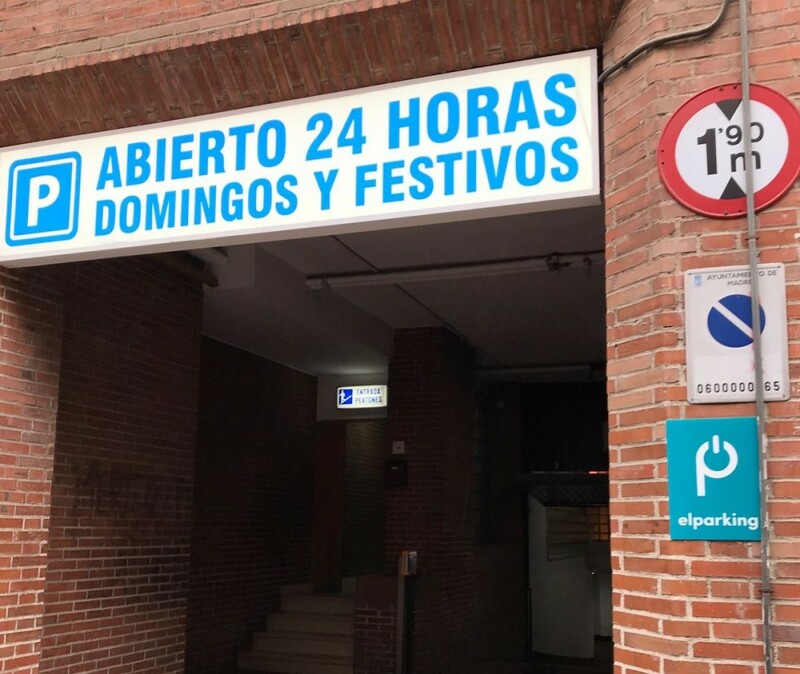 Where can I park near to Nuevos Ministerios? Nuevos Ministerios is the area that houses most of Madrid's government buildings. 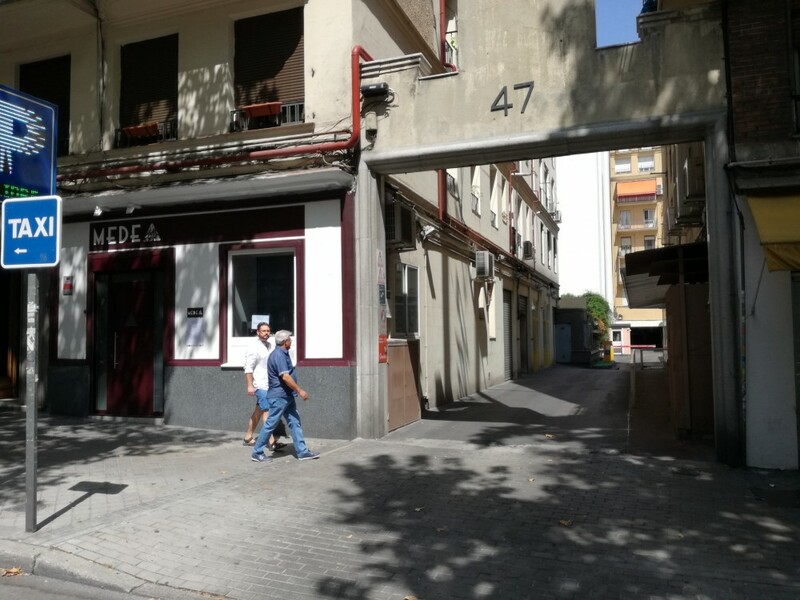 Located in the north of the city next to Paseo de la Castellana, Calle de Raimundo Fernández Villaverde, Calle de Agustín de Betancourt and the Plaza de San Juan de la Cruz, this is also the hub of key economic centres and office buildings, such as the Azca complex. 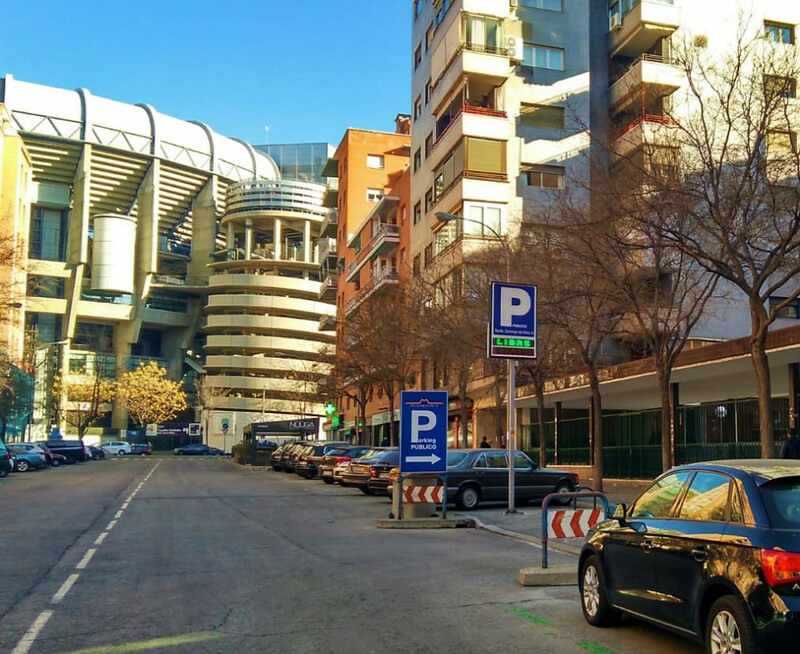 It is very difficult to find on-street parking here, as it falls under Madrid's restricted parking zones. 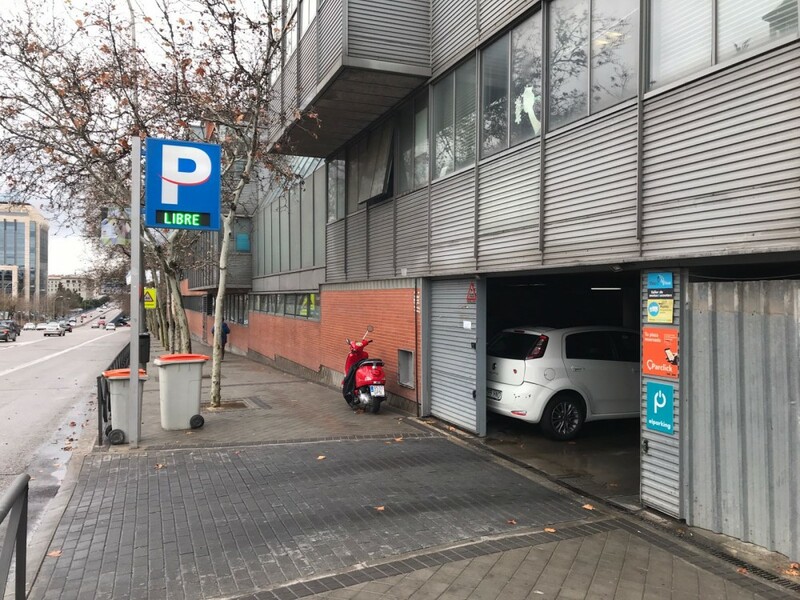 This makes choosing a car park a much easier, quicker and simpler option, with your destination in easy walking distance. 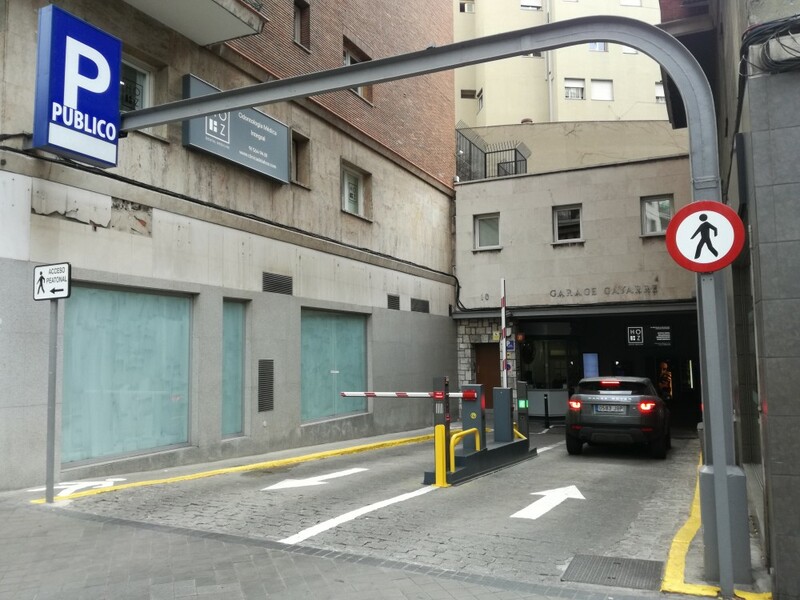 You can access the metro (lines 6, 8 and 10) from the Nuevos Ministerios station, along with the regional rail network (lines C-1, C-2, C-3, C-4, C-7, C-8 and C-10) and Madrid's urban bus lines. 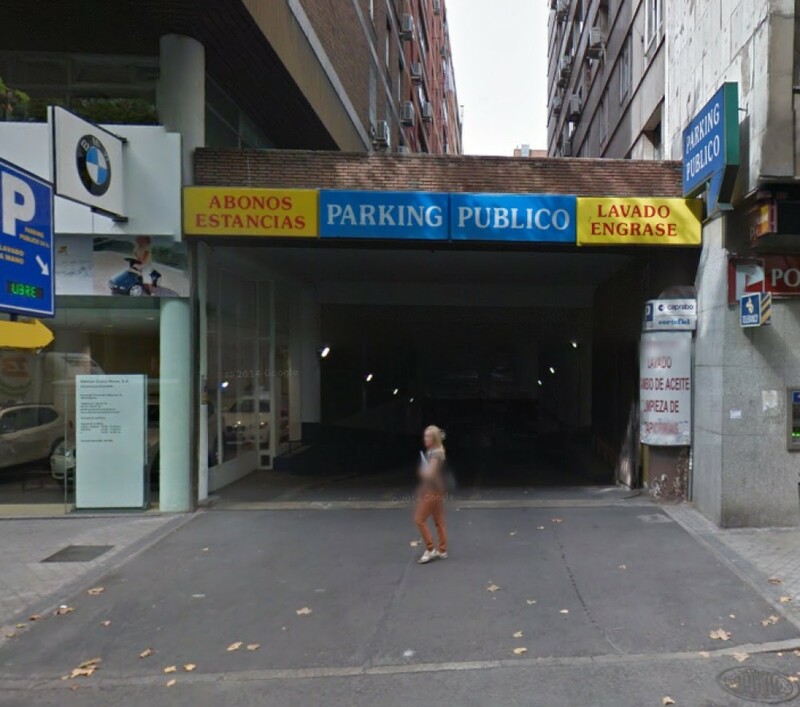 If you come from outside of the capital and need to travel to various points, leaving your car near Nuevos Ministerios and then continuing with public transport is a great option, particularly if you don't want to be searching endlessly for parking spots.